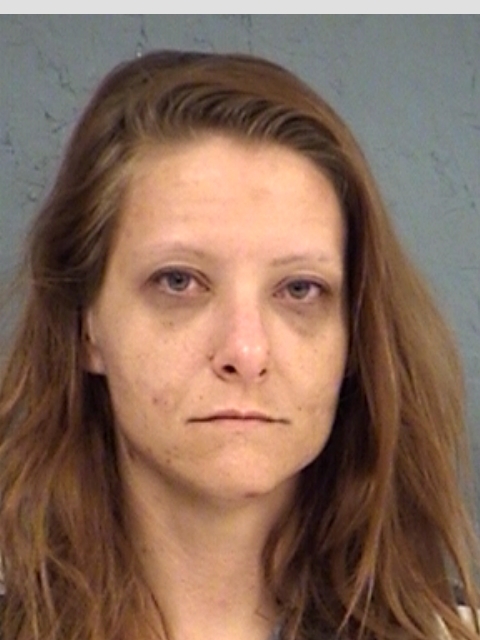 As Sulphur Springs Police served a warrant for the arrest of James Jerome Rusheon, 47, of Sulphur Springs, they also arrested a Princeton woman, 33-year old Caitlyn Janelle Pope. The arrest took place in the Walmart Parking Lot Saturday afternoon. Rusheon was located by SSPD on the parking lot while he was attempting to sell Pope 12.85-grams of a substance. He claimed the substance was salt but he was trying to sell it as methamphetamine. He did have 0.62-grams of meth on his person. Pope was with Rusheon when officers sought to arrest him. Although the substance she was being sold was salt, she did have methamphetamine in her wallet. Rusheon is in Hopkins County Jail on warrants charged with Manufacture/Deliver Controlled Substance Penalty Group 1, more than 4-grams but less than 200-grams, a Felony 1; and for Possession of Controlled Substance Penalty Group 1 less than 1-gram, and Unlawful Deliver Manufacture with Intent Simulated Controlled Substance. 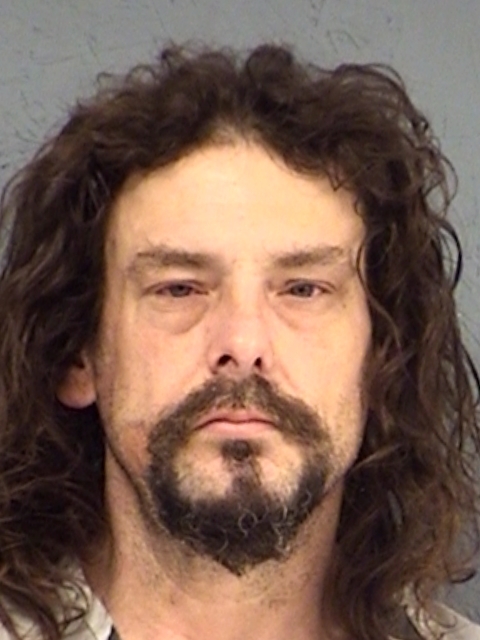 Pope is in Hopkins County Jail for Possession of a Controlled Substance Penalty Group 1 less than 1-gram and Unlawful Delivery Manufacture with Intent Simulated Controlled Substance.